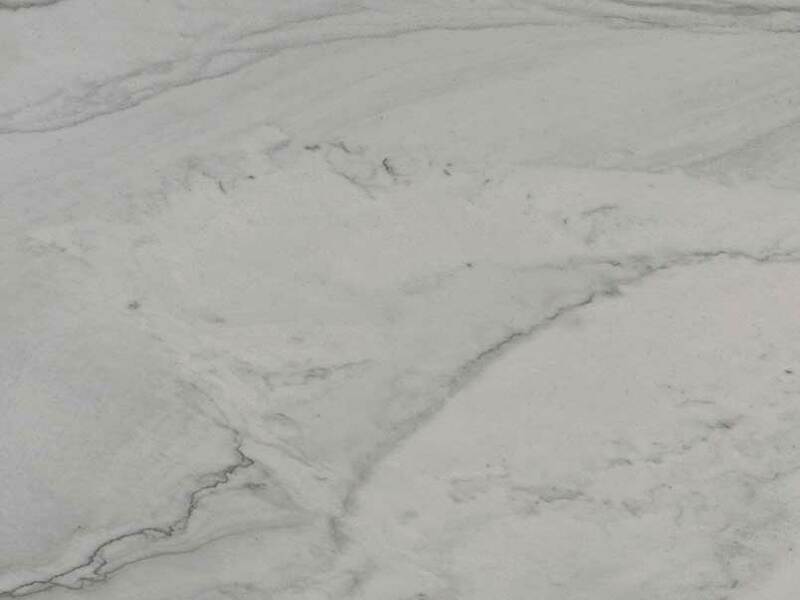 Creamy whites, soft grays and thin veins of charcoal make Florida Wave Quartzite truly a timeless choice. 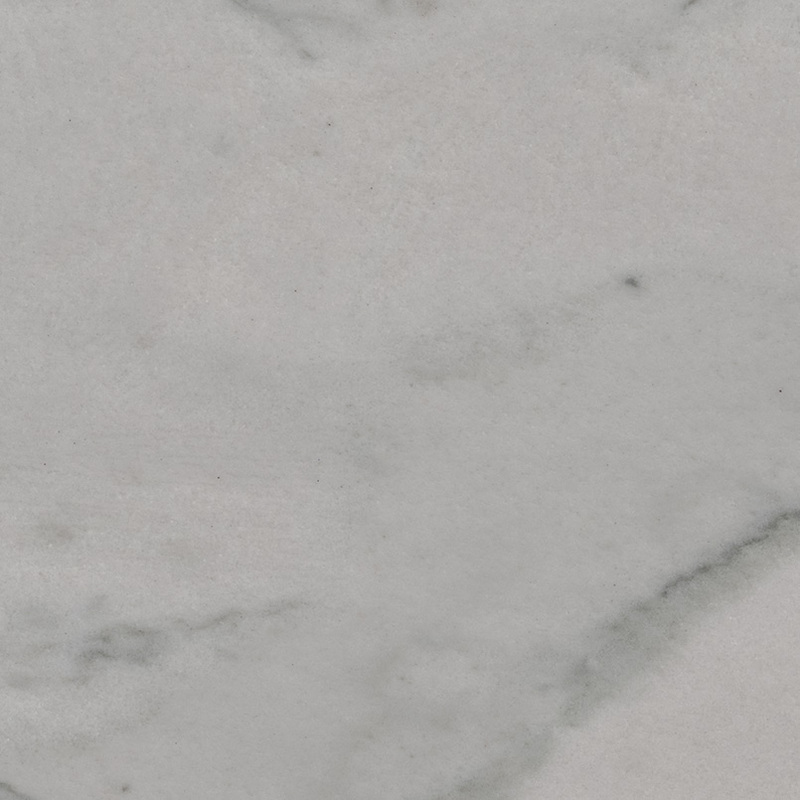 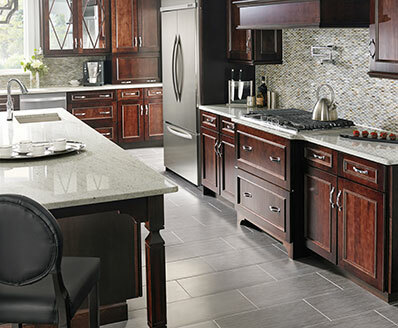 This natural stone is subtle in both color and pattern, but it is anything but ordinary. 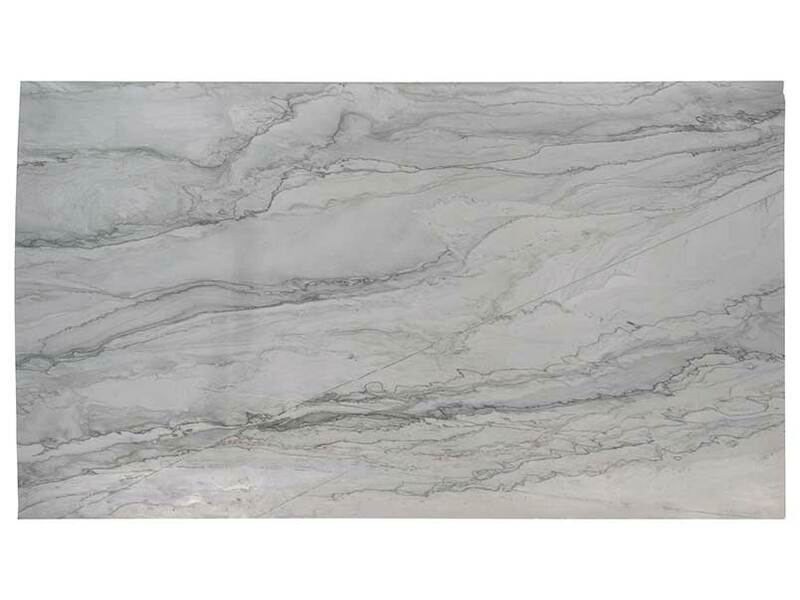 Use it to create stunning quartzite countertops, waterfall islands, floors, backsplashes, and accent walls. 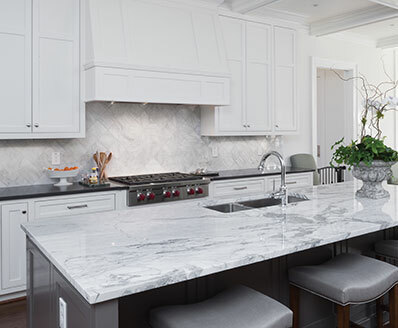 It is well-suited for both residential and commercial properties and it can be used both indoors and outdoors, even in climates with freezing temperatures.